If you thought that the new 9.7-inch iPad wasn’t good enough, Apple has another announcement that will pique your interest. The company has now increased the total storage present in its iPad mini 4 but it will be charging you the same price that you were paying for earlier. iPad mini 4 Now Being Offered at $399 for the Base Model – Can You Guess the Storage Capacity You’re Getting in Return? Just like the previous iPad mini 4, Apple is offering the higher capacity ones in the Silver, Gold, and Space Gray colors. Though there is no Rose Gold option to choose from, what will make you a happy customer (if you have not upgraded already) is that you will be paying the same price for a higher capacity version. Apple has bumped up the iPad mini 4’s storage to 128GB of native memory and that is more than enough to store a plethora of images, videos, and apps on the tablet. For the 128GB model, you will now be paying $399 but just in case you wanted something more, Apple has an upgraded version as well. This variant will feature an LTE modem and for the same capacity, the company is going to be charging $529. If the 9.7-inch display feels too large for you, then the 7.9-inch panel of this tablet will definitely be hitting the sweet spot. 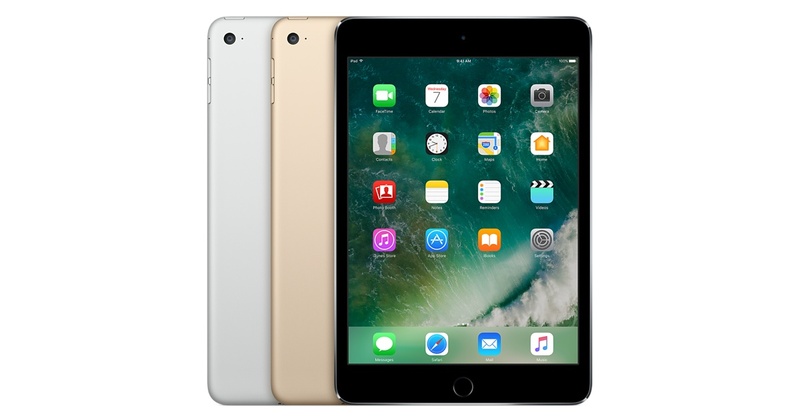 In terms of hardware, Apple has not changed anything else; the iPad mini 4 features an A8 chipset that features a dual-core 1.50GHz Typhoon processor. Though it will struggle against the likes of the A9 and A10 Fusion chipset, it will easily be able to tackle the rest of the competition. The iPad mini 4 also comes with the Touch ID fingerprint reader, keeping all of your contents present in the tablet safe from unauthorized access. There is also an 8MP iSight camera and Auto HDR for photos. For the price of $399, getting 128GB of internal memory is not a bad deal at all given you haven’t bought an iPad mini 4 already. 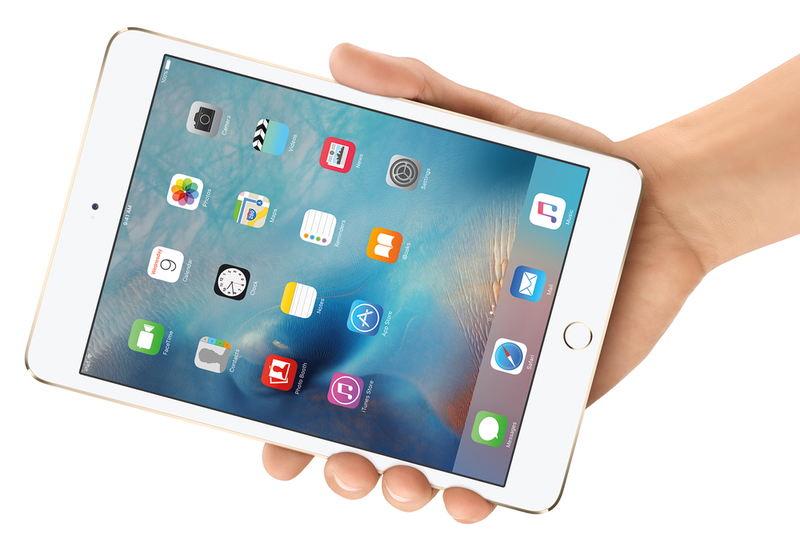 Will you be upgrading to the ‘higher storage’ touting iPad mini 4? Let us know your thoughts in the comments right away.